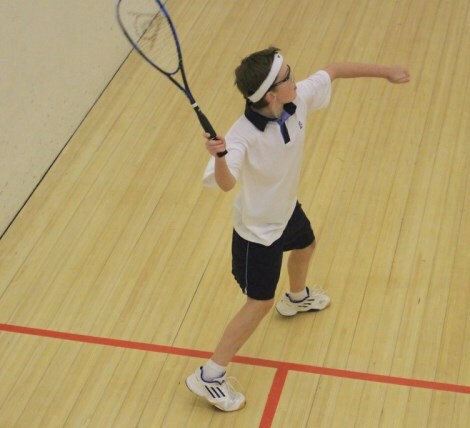 Squash is played at the Prep during the winter terms from Grade 4 through to Grade 7. It is a sport growing in popularity and we are lucky enough to have five courts available for our use. Team players as well as beginner and social players are all accommodated at different practice sessions, both before and after school.